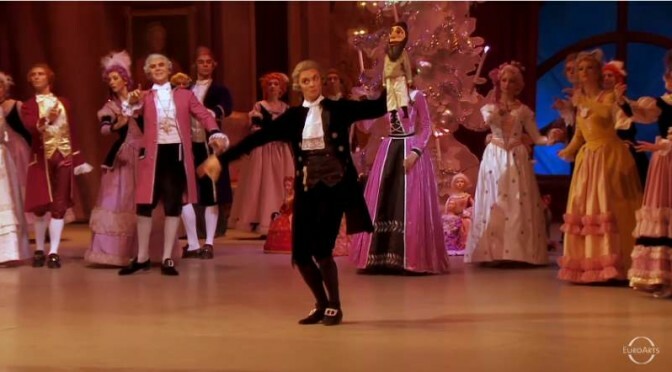 The famous ballet in two acts, Pyotr Ilyich Tchaikovsky’s “The Nutcracker”, from the Mariinsky Theatre in St Petersburg, December 2012. Valery Gergiev: conductor, Vasily Vainonen: choreography, Benjamin Tyrrell: stage and costumes. Enjoy!